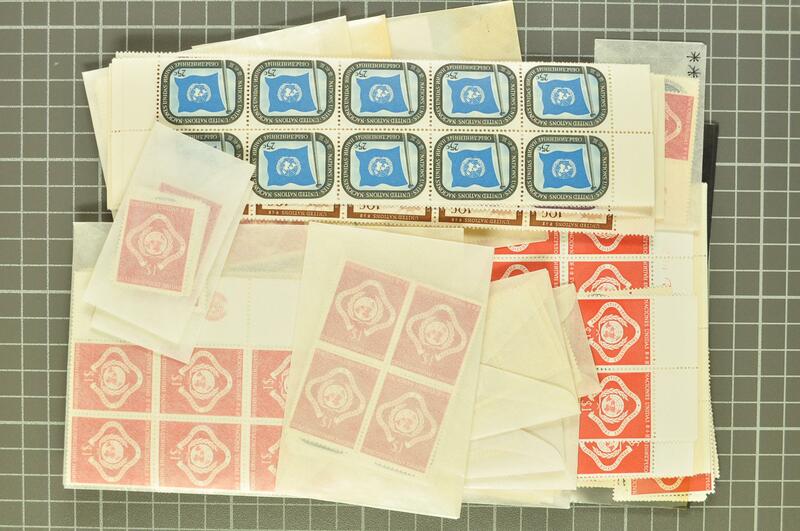 United Nations New York 1951/56: Lot of hundreds stamps of the first issues in unmounted og. condition, inventory enclosed. Mi = € 5'569 following the consignor.